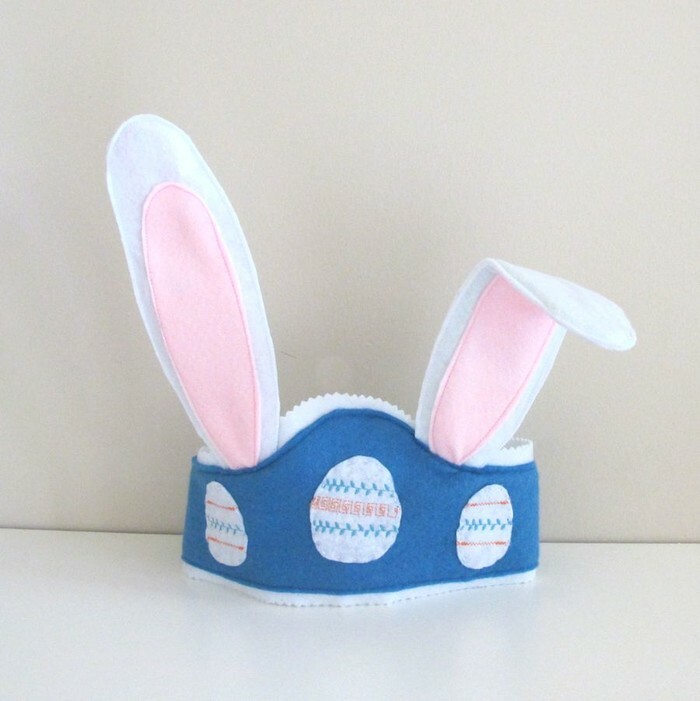 Bring a little magic into your child's life with this gorgeous bunny rabbit ears dress up Easter hat. 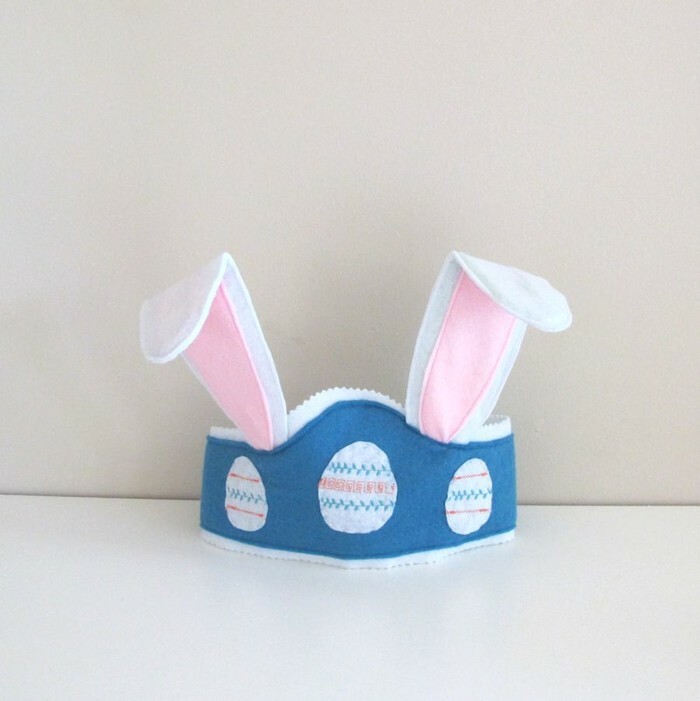 The crown is made from blue and white felt and has an elastic back making it easy to fit your child. It is decorated with Easter eggs on the front. 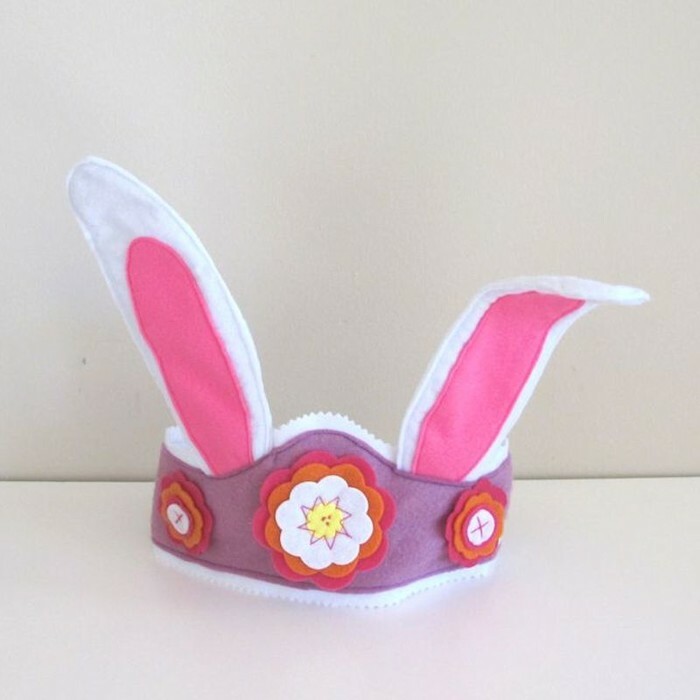 The elastic backing gives the crown plenty of stretch and it will fit a child up to a head circumference from 48 cm -54 cm. 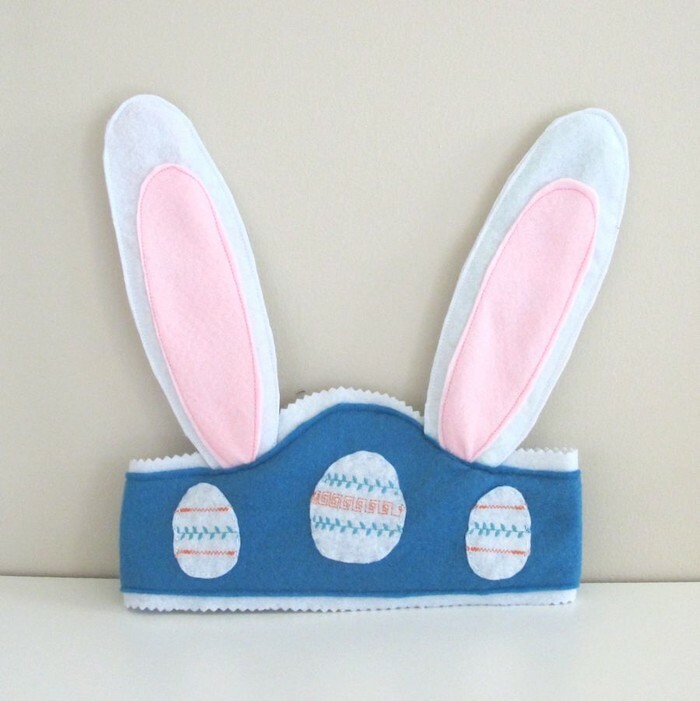 The bunny rabbit ears are 20 cm tall . The bunny ears are bendable. 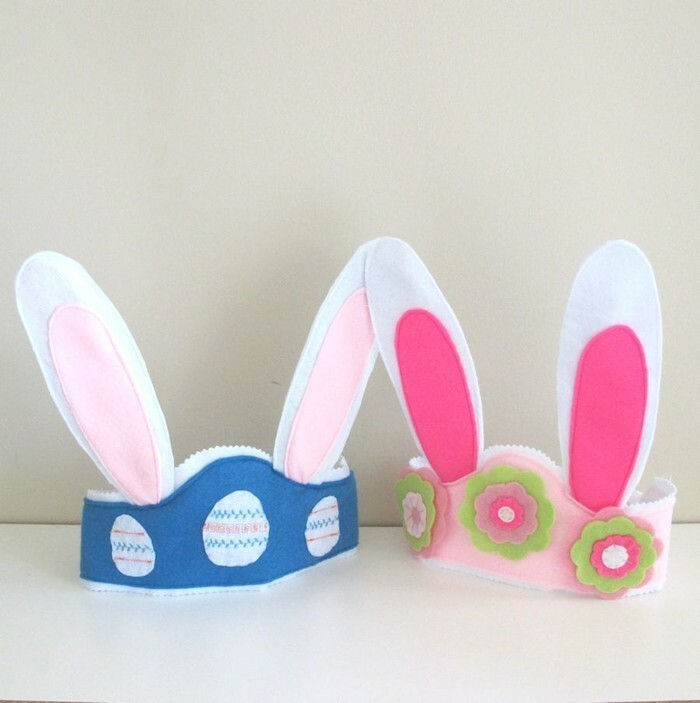 I love custom orders and can make a pair of bunny ears in your colour choice.